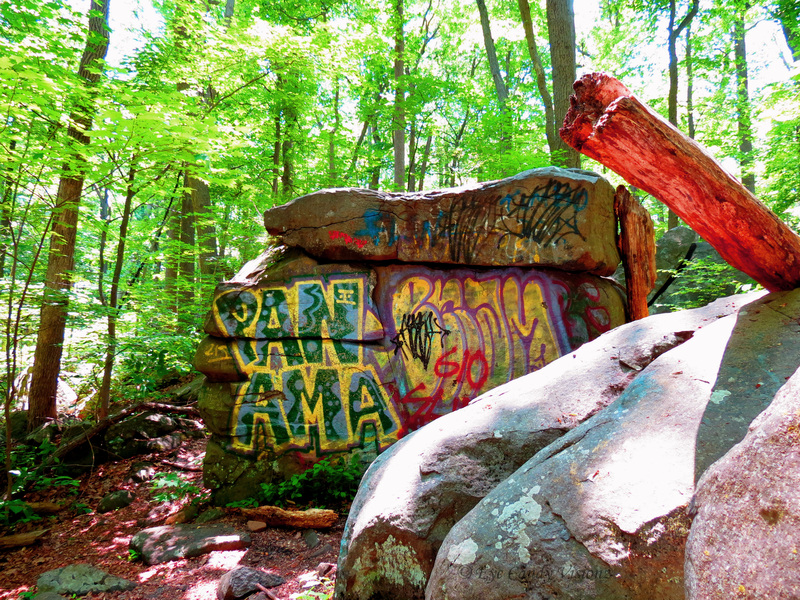 The graffiti appears so vivid against the stacked boulders. This entry was posted in Photography, Weekly Photo Challenge and tagged Forest, Grffiti, nature, The Woods, Vivid, Weekly Photo Challenge, WordPress. Bookmark the permalink.